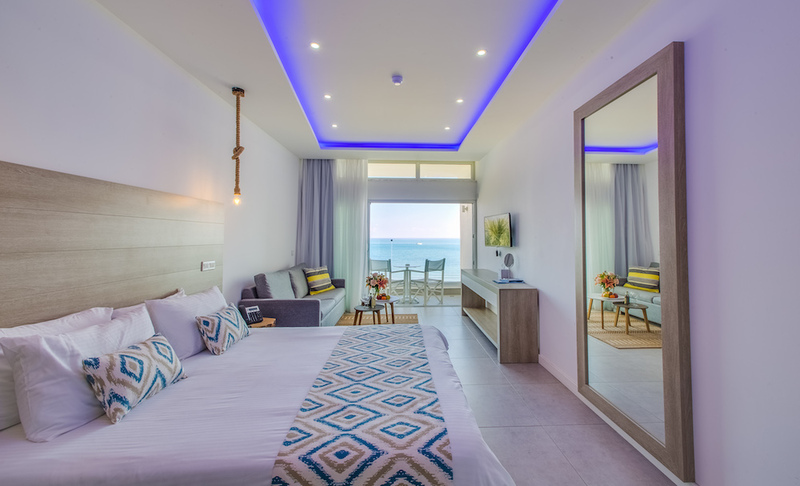 A combination of convenience and comfort expected from a Luxury Hotel, with modern décor, featuring solid wood furnishings and high quality fittings. 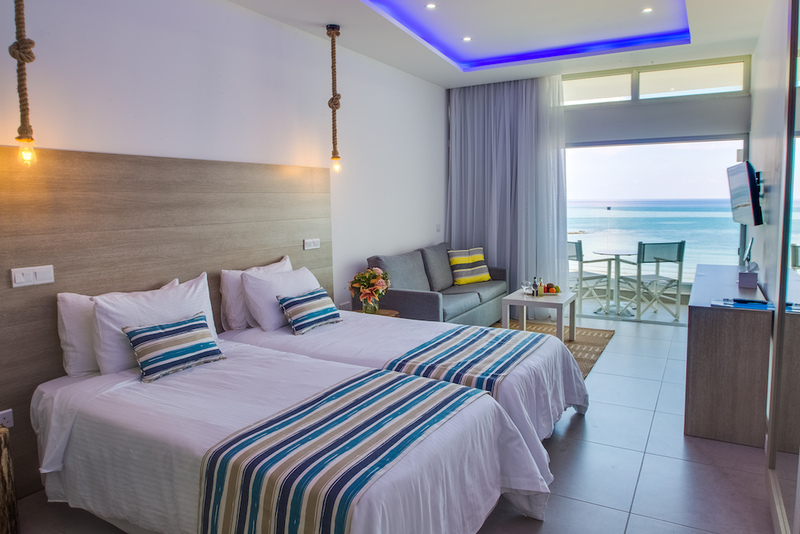 All rooms and suites also have a comfortable balcony with breathtaking views of the sea. 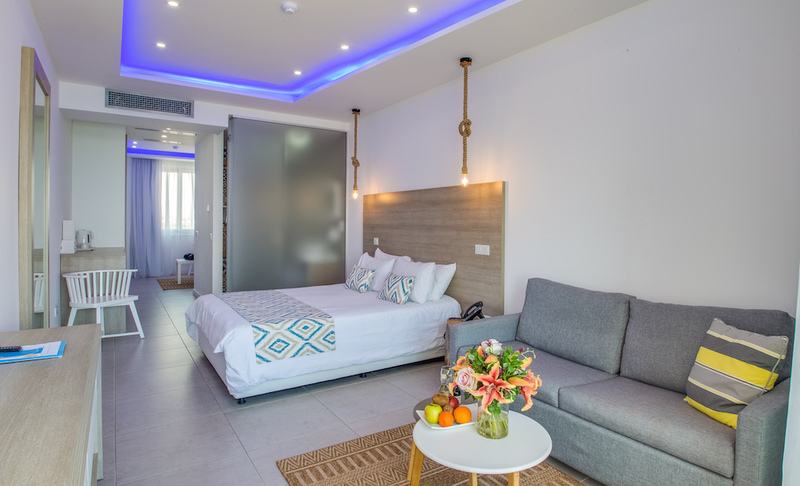 The luxury rooms & suites provide the understated oasis of elegance you’re looking for to relax, unwind and enjoy you’re once in a lifetime trip to Cyprus. 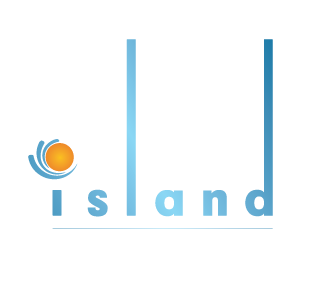 Island Boutique hotels spacious guest rooms and suites feature home comforts, such as guaranteed fresh linen, complimentary tea/coffee making facilities, a HD TV with satellite channels and complimentary WIFI. A/C, curtains and do-not-disturb function. Mini bar upon request, safe deposit box. Tea & coffee facilities.